Interested in training for an exciting new career? Tracks can provide information about the services and training opportunities through the Second Career Strategy Program. 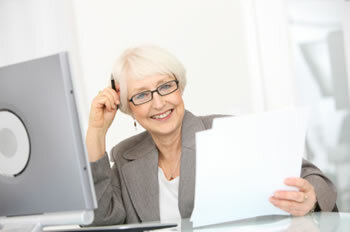 We can help you to pursue training for a new job and obtain financial support. You may be surprised to find which new career in a high-skill occupation is currently in demand and where to go for training near you. The objective of Second Career is to support laid-off, unemployed individuals who require skills training to assist them to find employment in occupations with demonstrated labour market prospects in Ontario. The ultimate goal of Second Career is to return individuals to employment by the most effective path. To find out more and how to apply for the Second Career Strategy Program, call TRACKS Employment at (705) 444-1580 or stop by our office at 50 Hume St. in Collingwood. Tracks hosts information sessions on Second Career every Friday morning at 9AM.